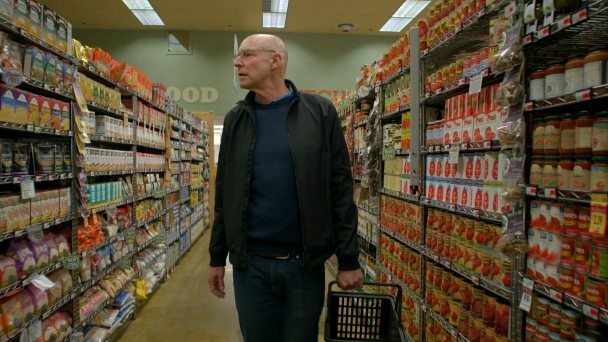 Based on Michael Pollan’s best-selling book, In Defense of Food is a two-hour special for public television that uncovers how incomplete science, vested political interests, and clever marketing campaigns have shaped America’s eating habits in ways that have made us less and less healthy. As the film gears up for a national PBS broadcast in 2015, Active Voice is leveraging the film’s release as an opportunity to inform, engage, and mobilize a broad range of communities to create cultures of healthy eating. 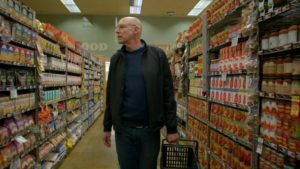 We’ll focus on ensuring that the film’s message reaches beyond the choir, and that it can be leveraged to advance programs and policies to improve healthy food access. This project was made possible with the generous support of the National Science Foundation.